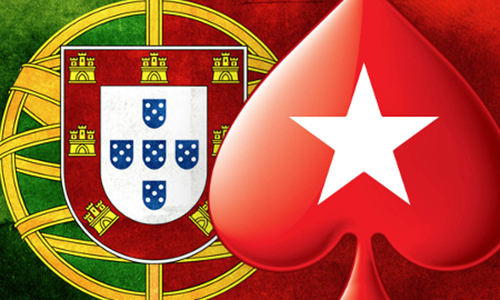 After a long wait, PokerStars finally received an online poker license in Portugal and on Thursday, became the first licensed poker room to launch under the country’s new regulatory structure. Permitted games are Texas hold’em and Omaha – in both cash-game and tournament form – as well as blackjack and French roulette. It was way back in the summer of 2014 that the Portuguese legislature approved new online gambling laws. In February 2015 the legislation was passed by the Council of Ministers and signed by President Aníbal António Cavaco Silva. At that point, it was announced that any online gambling company that wanted to operate in the country would be required to be issued a license by the SRIJ [Serviço de Regulação e Inspeção de Jogos]. 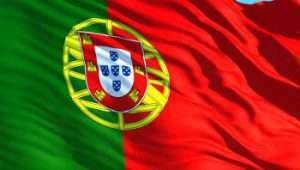 Last July, PokerStars and other operators withdrew from the Portuguese market, as they did not want to be in violation of the law while they did not have licenses. Risk of prosecution by Portuguese authorities may have been a fear, but perhaps even more so was how violating regulations would make PokerStars look in the eyes of regulators around the world. It has been an especially taxing uphill climb for PokerStars in the United States – the world’s largest online poker room only operates in New Jersey at this point – and management wants to keep its record and image as squeaky-clean as possible, lest it give gaming regulators in the US and elsewhere a reason to deny it a license whenever that chance arises. Ever since the regulations were approved, it was assumed that Portugal players would be able to play with other players from around the world because they had been doing so before. But in December 2015 SRIJ Director and Head of Online Gambling Manuela Bandeira elicited facepalms when she said, at the GamblingCompliance Regulatory Briefing in Lisbon, that Portugal online poker would be ring-fenced from other countries, just like Spain, France, and Italy. It would be possible, she said, to share liquidity with those three countries, but of course agreements would have to be worked out. As you likely well know, ring-fencing, or restricting the player pool to just those within the nation’s borders, is a terrible idea. It certainly makes regulation simpler, but it stifles the potential of the industry – putting an artificial cap on tax revenues – and could potentially kill online poker in a country altogether. 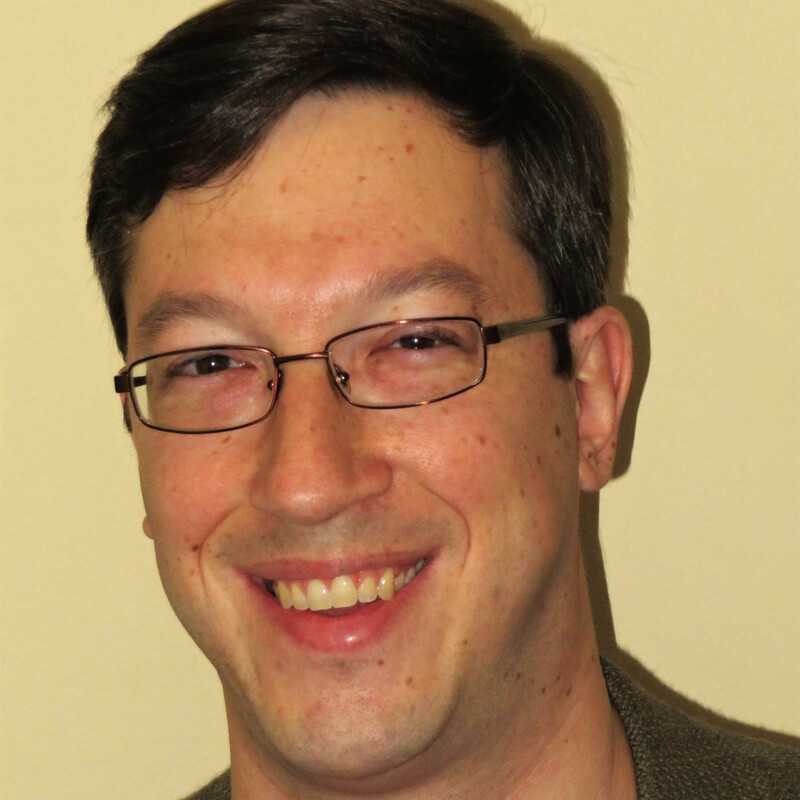 Online poker needs a strong player pool to survive. Not only do poker rooms make more money the more people play (obviously), but because poker is a game in which players play against each other and not the house, poker rooms need a sizable player pool to actually keep the games going. If a player logs on and sees loads of active tables, he is likely to stay, as there are lots of good games in which to participate. If, on the other hand, a poker room has little traffic and when a player logs on, he sees tumbleweed roll through the lobby, he will probably just leave. The more sparse the games get, the fewer people stay and the whole thing just spirals into crap. And that’s not the only step Portugal has taken to destroy its online poker industry before it even starts. Regulators have set the tax rate almost prohibitively high: 15 percent for operators with less than €5 million in gross gaming revenue, up to 30 percent for operators with more than €10 million. That tax rate could keep some operators out of the market entirely. In the case of operators like PokerStars who can afford it, players should expect rake to be higher or rewards to be lower. PokerStars generally tries not to pass along extra costs like these to customers, but if it gets too bad, it will have to.